Honoring the first F1 win during the 1968 Belgian Grand Prix at Spa-Francorchamps, exactly 50 years ago, McLaren’s special division, MSO, revealed a Special Edition McLaren 720 S Spa 68. Commissioned by McLaren Brussels, the latest special edition 720S joins numerous other SE models. I am quite sure that McLaren makes a whole lot of money on its SE cars. I can’t even imagine how expensive some of them will be in 20 or 30 years time. 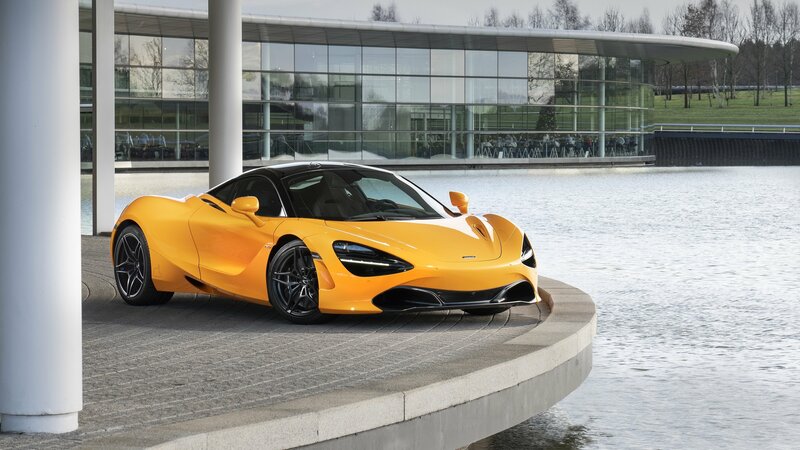 Nevertheless, crafting yet another Special Edition McLaren 720S, MSO division tried to tie the new 720S with the old orange McLaren M7A racer Bruce McLaren drove back then to claim the first F1 win for the McLaren. The car you can see in the photos is a part of the 720 S Spa 68 Collection. Three cars will be built – all for McLaren Brussels. McLaren has had a busy year with the respective launches of the track-focused Senna and the three-seater Speedtail. But 2018 isn’t done yet, so McLaren’s busting out another debut, this time for the “more affordable” 720S Spider. Despite its place in the “Senna-Speedtail” pecking order, the McLaren 720S Spider is lethal and potent in its own right. 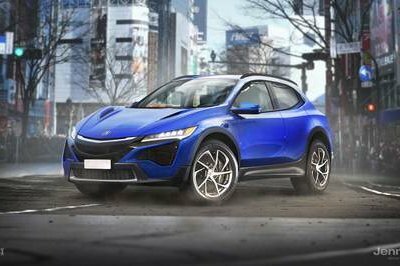 It has the same 4.0-liter, twin-turbocharged, V-8 engine as its coupe counterpart and produces 710 horsepower and 568 pound-feet of torque. More importantly, the 720S Spider isn’t as heavy as you’d think, especially with the complex roof system it’s carrying. McLaren is already taking orders for the 720S Spider, which carries a price of $315,000. 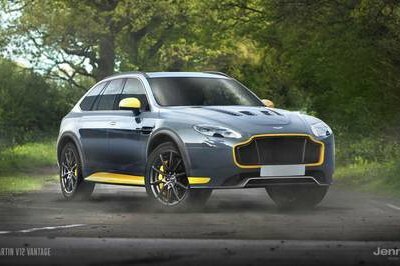 Those who order from the British automaker should expect their supercars to arrive sometime in March 2019. The McLaren 720S is a beast; there’s no denying that. The 710-horsepower replacement of the 650S is known for savagely destroying almost anything on the track, but it’s also a force to be reckoned with on the drag strip. 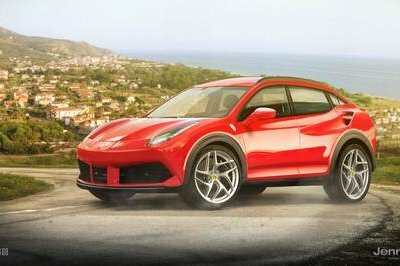 Here, this stock, except for the Toyo tires, effortlessly reaches 60 mph in just 2.39 seconds en-route to a blistering quarter-mile time. 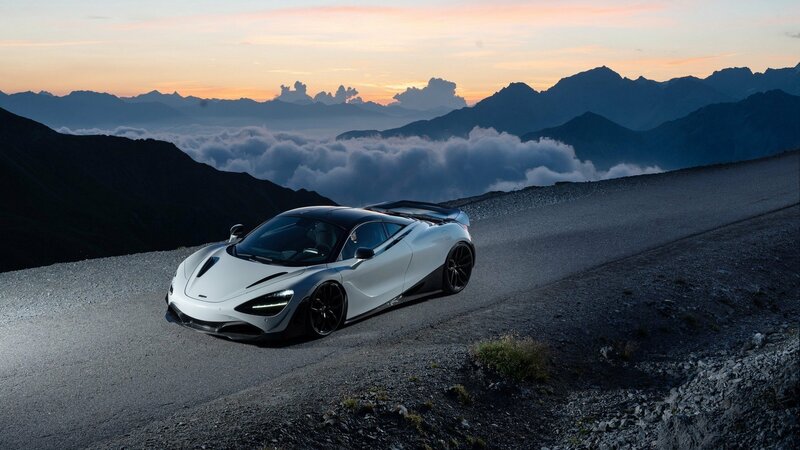 Launched in 2017 at the Geneva Auto Show, the 720S is McLaren’s mid-range supercar. It features the M840T 4.0-liter twin-turbocharged V-8 that’s over 40% new in comparison to the 3.8-liter unit of the 650S. The car arrives from the factory in Woking equipped with Pirelli P-Zero Corsa rubber that wraps neatly around the 19-inch and 20-inch rims but isn’t ideal for use on the dragstrip. The guys at DragTimes changed the tires and, without other modifications, achieved some ludicrous times. 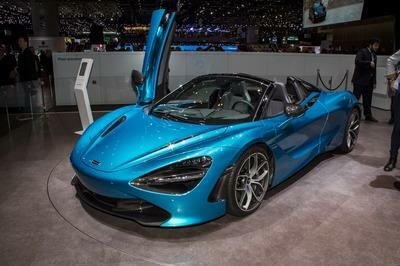 Introduced in December 2018, right between the auto shows in Los Angeles and Detroit, the 720S Spider replaces the 650S Spider in the lineup and enables McLaren to compete with the 488 Spider and Huracan Spyder. It’s the third member of the family, joining the coupe and the race-spec 720S GT3. 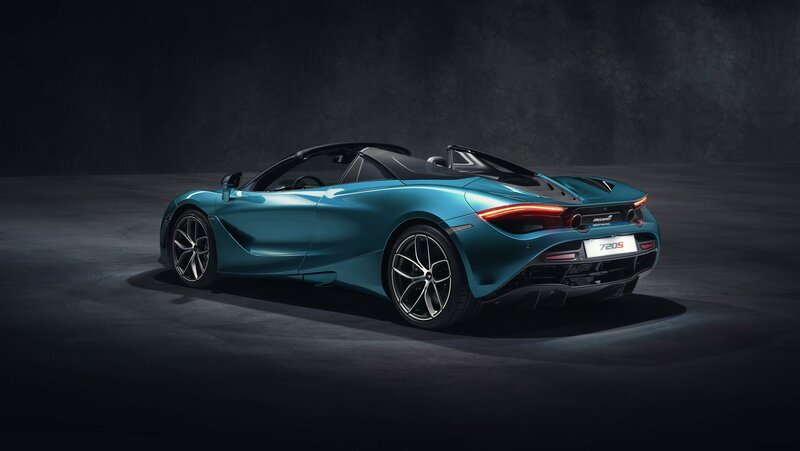 The 720S Spider shares all exterior and interior features, as well as the drivetrain centered around the 4.0-liter V-8 engine, with the coupe model. Although it’s 108 pounds heavier than the coupe, the 720S Spider remains the lightest in its class with a dry weight of 2,937 pounds. Update 03/11/2019: We’ve updated this review with fresh images of the 2019 McLaren 720S Spider taken during the 2019 Geneva Motor Show. Check them out in the gallery at the bottom of this page! McLaren’s Next Supercar Debuts Dec 8th but Can it Share the Limelight With the Speedtail? McLaren just confirmed that it will launch a new supercar on December 8, less than two months since it introduced the amazing Speedtail. 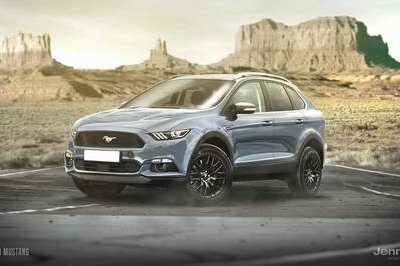 The Brits didn’t specifically say what new model they’re introducing, but the teaser photo and video posted on social media suggest its a version of an existing nameplate. To be more specific, we’re talking about the McLaren 720S Spider. 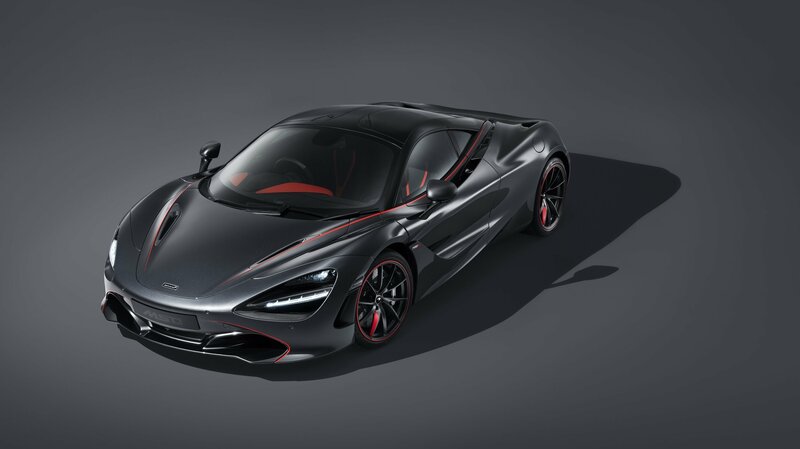 The McLaren 720S Stealth Theme is a shadowy tribute to the only McLaren that has ever conquered the Le Mans 24 Hours race, the F1 GTR. 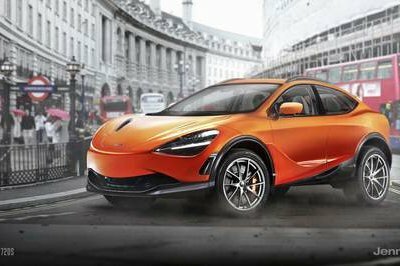 It is built by McLaren Special Operations on request from the McLaren dealer in London and, underneath the skin, it hides all the goodies of a 720S Performance. 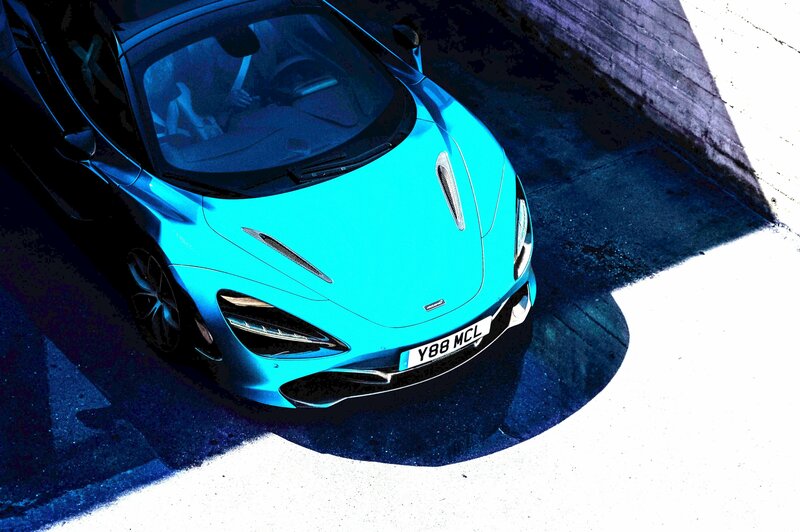 Launched only last year, the 720S came as the replacement of the popular 650S model. 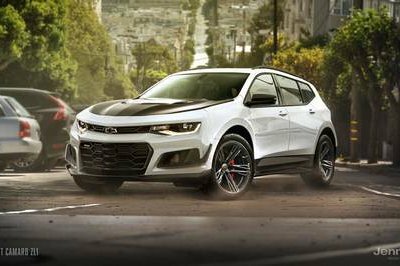 It features heavily revised aerodynamics, a luscious body sculpted with speed in mind, and a brand-new, twin-turbocharged 4.0-liter V-8 engine that is 41-percent new compared to the old 3.8-liter unit. 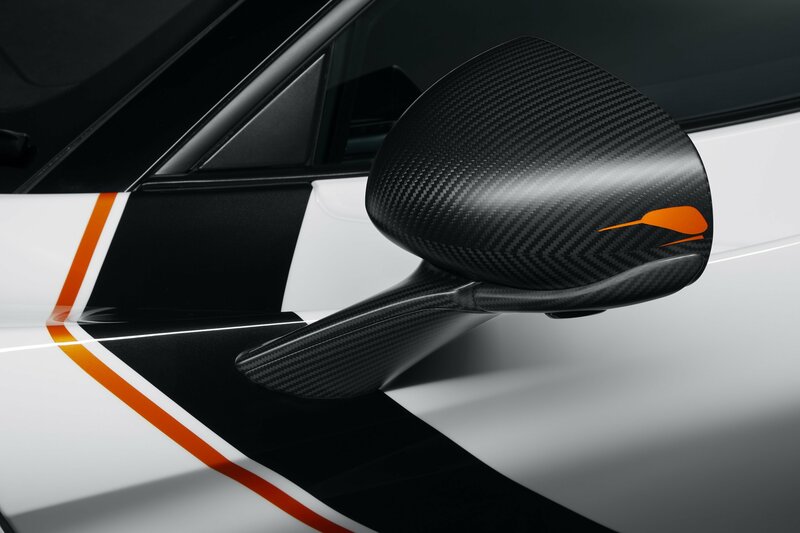 The 720S Stealth Theme commemorates McLaren’s overall victory at Le Mans 23 years ago when a GT1-spec F1 GTR blitzed the whole of the prototype field to win the race, a genuine first for a production-based car as Porsche’s previous victory with a GT car, in 1979, was achieved with a silhouette-style 935 that only shared the roof and the windows with the street-legal 911. The McLaren 720S is an absolute beast right out of the box, with nearly $300K worth of go-fast awesomeness on offer for anyone with the bank to back it. That said, for a little extra outlay, you can extract even more from it, granted you know where to turn for a tune. This particular example comes from EKanoo Racing, a tuner based out of the Middle East that specializes in building seriously quick drag racing machinery. This McLaren is no different, however, the mods are very light, with just an ECU retune to pull a bit more power from the mid-mounted, twin-turbo, 4.0-liter V-8. 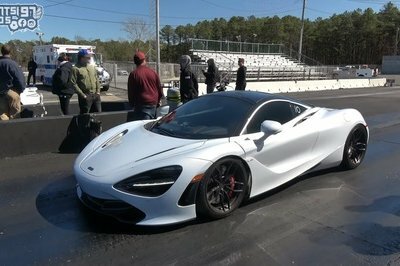 EKanoo Racing declined to say exactly how much more power this tuned 720S is making, but unleashed down the 1320, it manages a very fast 9.605 at 146 mph. Compare that to the stocker’s time of 10 seconds flat at 140 mph, and it’s obvious this thing is laying down some extra mid-range muscle. 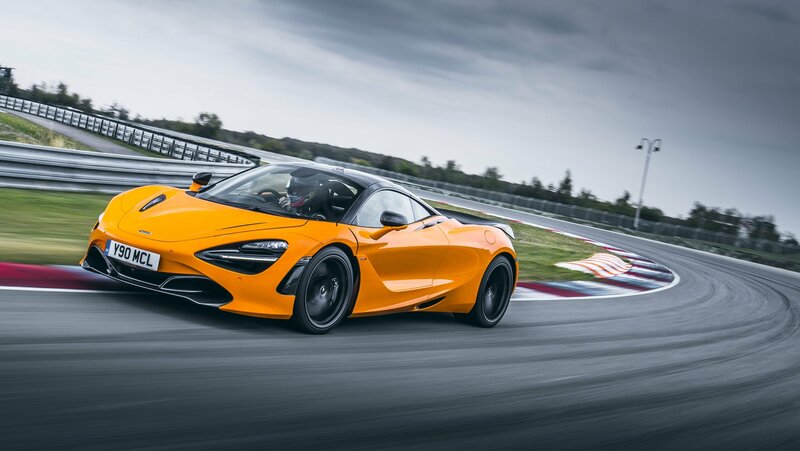 As a reminder, the stock McLaren 720S produces 710 horsepower and 568 pound-feet of torque, all of which is routed to the rear wheels by way of seven-speed dual-clutch automatic transmission. The sprint to 60 mph takes less than 3 seconds, while top speed is rated at 212 mph. The run itself takes place in Bahrain at the Bahrain International Circuit, the same track used for the annual Bahrain Grand Prix Formula 1 race. The whole clip is just 30 seconds long, but seeing this thing move at full chat is a delight all the same. 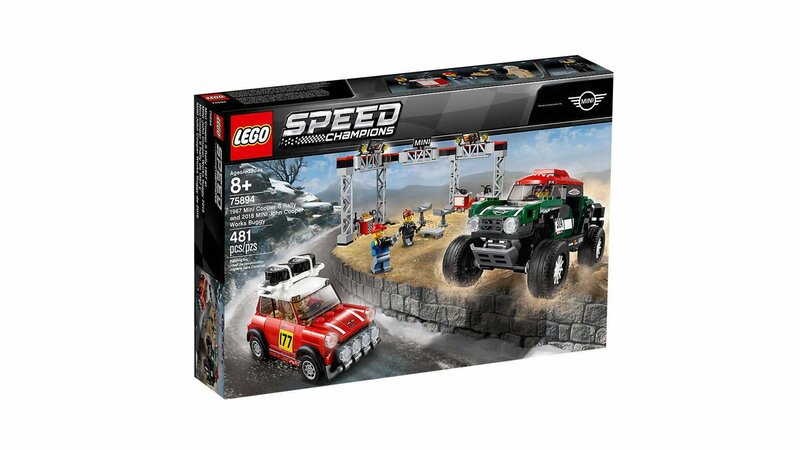 Make sure to listen for the high-pitched whine as the 720S accelerates, which apparently are the super-sticky tires making maximum thrust against the tacky track surface. McLaren is like the Volkswagen of the supercar class – constantly bringing out upgrades and updates to keep its cars fresh. This time, the automaker has added a new optional Track Pack to make the 720S more potent than ever. Has it worked well in the 720S? Rapper and actor Ice-T was arrested earlier this week for on allegations that he evaded paying a toll on the New Jersey side of the George Washington Bridge. 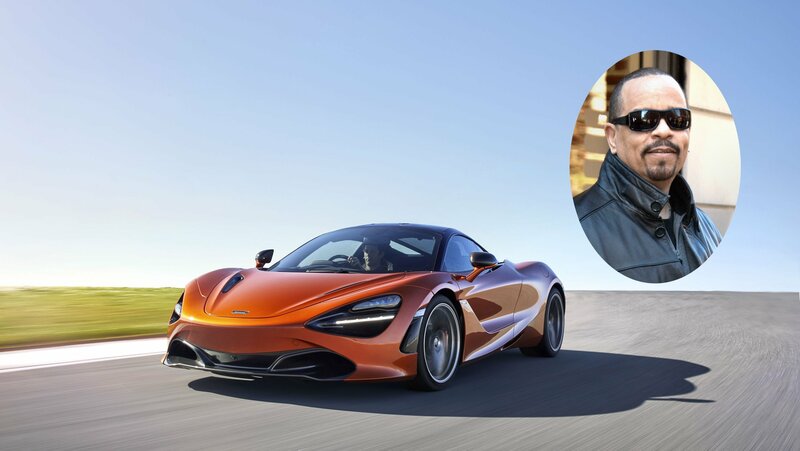 The veteran actor was reportedly in the E-ZPass lane with his brand-new McLaren 720S, which didn’t have license plates, either. The actor told cops that he simply forgot to bring his E-ZPass with him, adding that he actually has seven of them. Ultimately, he was allowed to leave the scene after receiving a ticket for the unregistered supercar. Announced and previewed in November 2017, the McLaren 720S GT3 is ready to hit the race track for the 2019 racing season. Novitec for McLaren has introduced a new tuning program for the McLaren 720S, one that’s focused on refining the supercar’s appearance while also injecting it with a shot of extra power. 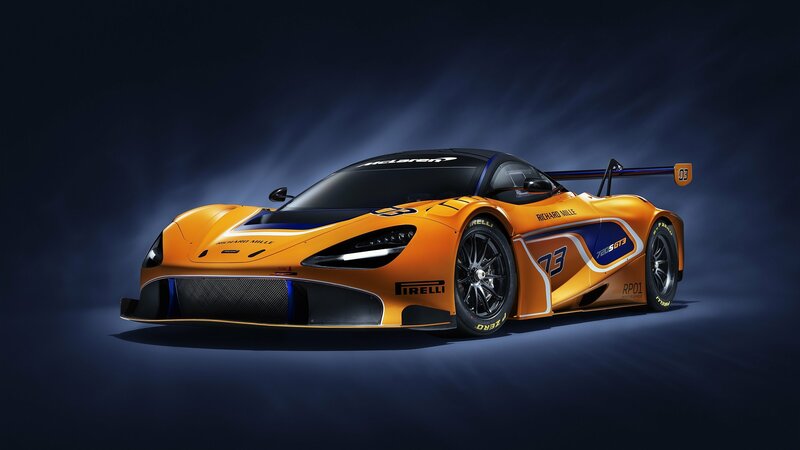 The German tuner’s kit for the British supercar includes a steady diet of Need-for-Speed style aerodynamic components, a choice of new wheels, and power upgrade options that could turn the 720S into a fire-breathing, 794-horsepower monster on four wheels. 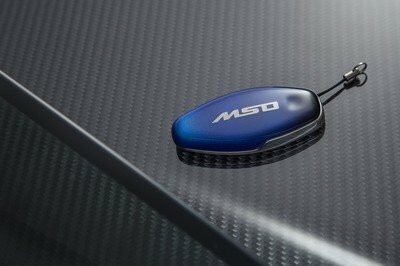 McLaren’s MSO division is responsible for some of the most mouth-watering creations we’ve seen in recent memory, and it looks like MSO isn’t done, judging, at least, by a pair of new special-edition models, one of which is called the 720S Track Theme. In keeping with MSO’s tradition of going all-out with its projects, the 720S Track Theme gets a smorgasbord of new features and options, all of which have been added to add an extra touch of exclusivity on what is already an exclusive supercar. 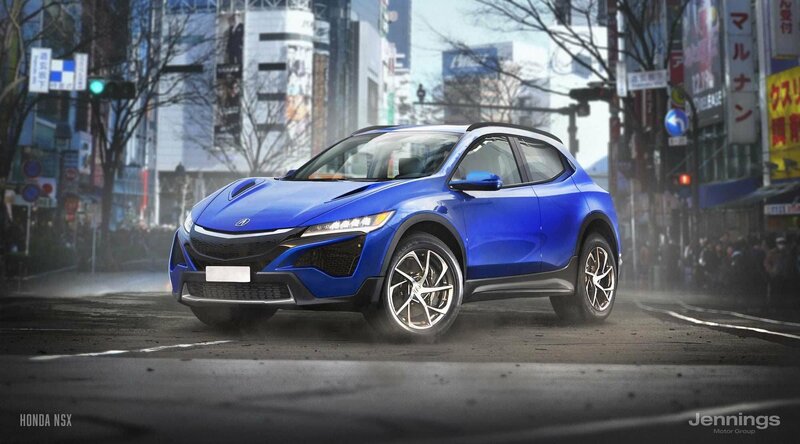 stretching its legs without having to worry about breaking any speed limits. 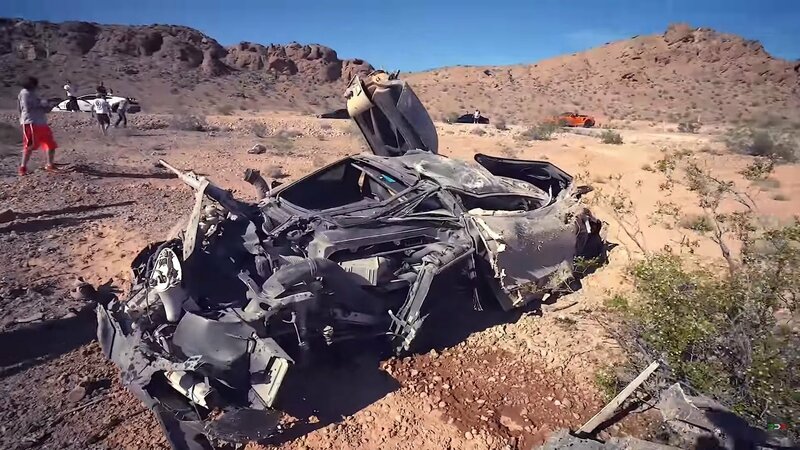 The video doesn’t last long — it’s actually just a little over minute long — but it does paint a revealing picture of what the 720S is capable of. 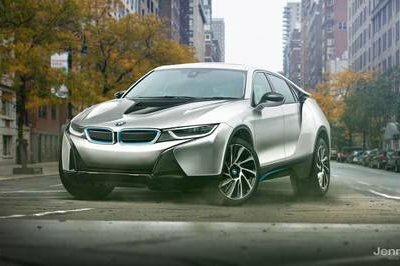 Remember, this is a car that features a new 4.0-liter, twin-turbo, V-8 that pumps out 710 horsepower and 568 pound-feet of torque. Those numbers aren’t child’s play, folks. 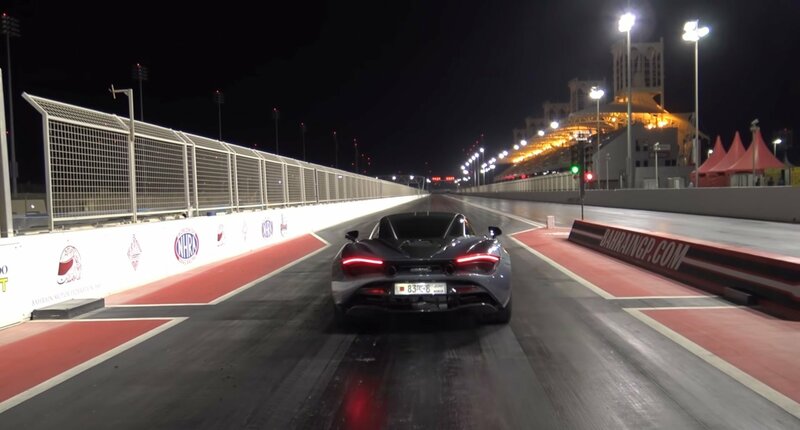 With that much power on tap, the 720S can blitz its way to 60 mph in just 2.7 seconds as it blasts off on a top speed run that maxes out at 212 mph. The video clearly shows what that looks like when the 720S is given the freedom to really reach for its potential. The piercing sound of the V-8 is only interrupted by the sight of all the surrounding turning into a blur. You’re not going to get this kind of experience on other roads, but that’s what makes the German autobahn so special. Remember the saying that lions can only thrive in the jungle? Well, the same applies here. The McLaren 720S is the lion, and the German autobahn is its jungle. 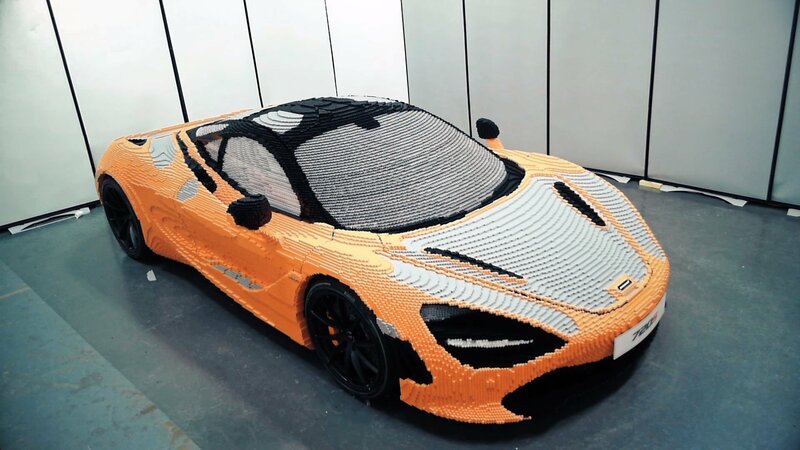 The 1:1 scale LEGO McLaren 720S remains the most incredible automotive LEGO creation we’ve seen, and now, you get the chance to see it up close at the Peterson Automotive Museum in Los Angeles, California. 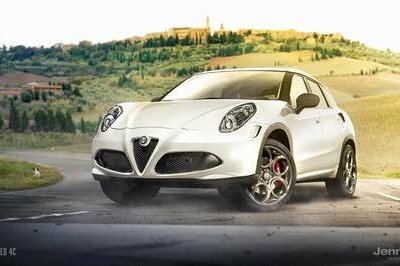 We first saw the incredible creation at the 2017 Goodwood Festival of Speed last June. Now, it’s made the trip to the U.S. where fans helped complete its build.